An old friend = new books! Once upon a time, my friend Marina asked me if I’d like to try writing short stories for ‘Sugar’, the best-selling magazine she was editing. I said, “Ooh, yes please!” After writing a heap of short stories for the mag, I tried my hand at writing a WHOLE BOOK, and – after a few false starts – I was a published author. I always make a point of mentioning Marina and thanking her for kick-starting my career. And now, years on, we might not work together anymore, and don’t catch up in person as often as we’d like, but I always follow her on social media and see what’s she’s up to. And recently, she was giving a shout-out to two books, which I immediately went out and bought. First up is ‘M is for Autism‘, a novella about a teenage girl with autism. It’s a quick but important read; important because everyone should have that insight about what it means to be autistic, to see the world through the eyes of someone on the spectrum, especially a girl like ‘M’, who hasn’t had a diagnosis yet and finds the world a frustrating place. 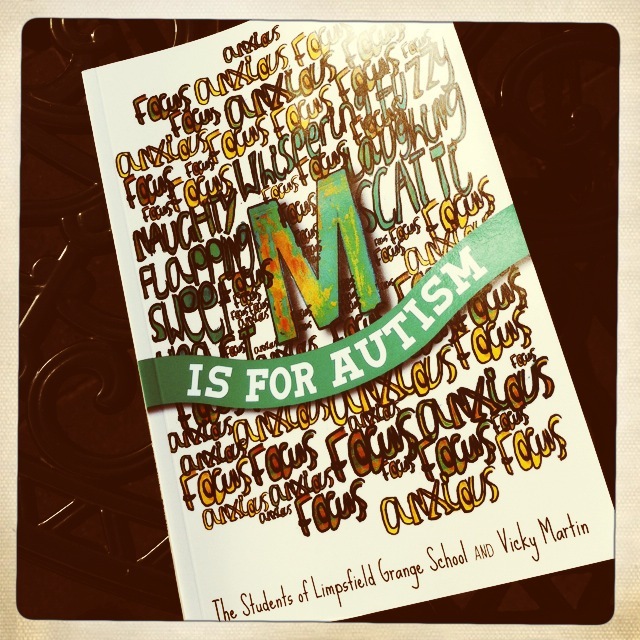 And best of all, it was written by author Vicky Martin with the help of the students of Limpsfield Grange School, a specialist school for girls with autism. I’d definitely recommend it, especially to school librarians. Every school library should have a copy! 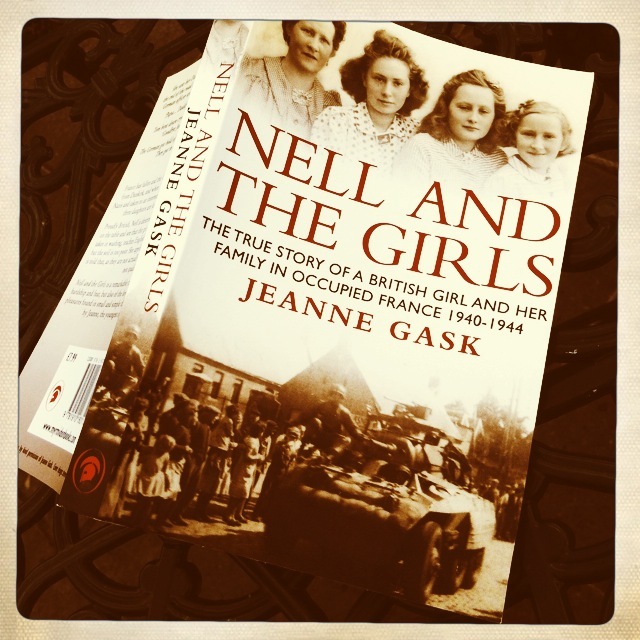 Marina’s second recommendation was ‘Nell and the Girls‘ by Jeanne Gask. It’s a memoir, telling the true story of a young British girl growing up in occupied France during WW2. As I’ve just written my first historical novel – ‘Catching Falling Stars‘ – all about evacuees in wartime London, I was really fascinated to read about another girl’s experience of the war, on the other side of the channel. 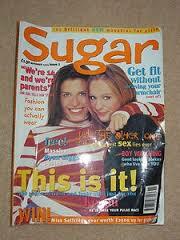 I was also keen to read it, because it was written by Marina’s mum, who was that young girl! Marina – my authorly angel! 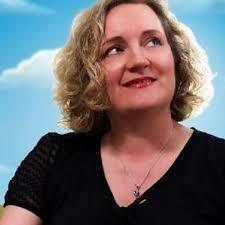 Hooray for authorly angels with their generous spirits and their love of stories!